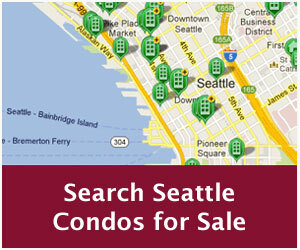 SeattleCondosAndLofts.com provides all the information and details allowed to be published by the Northwest Multiple Listing Service. 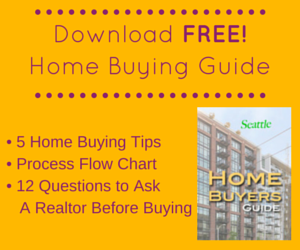 Feel free to search and view as many properties as you wish. Consider registering for an account – it’s free and only requires your name and email address or login using Facebook, Google or Yahoo. Keep on top of the action with daily or weekly email updates of new listings & price reductions! Save your favorite properties and share it with your friends & family. Add your own notes to listings you see online – a great way to remember features you like or don’t like.